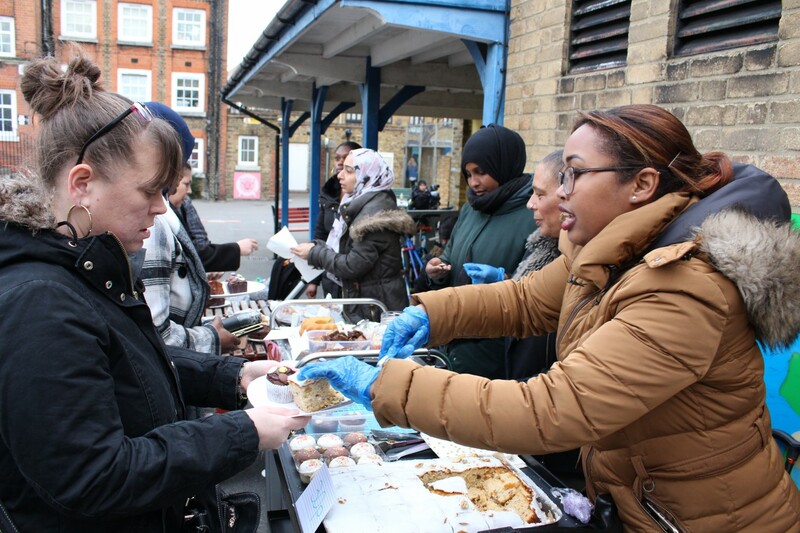 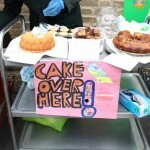 We’d like to thank all parents who baked and provided the cakes and all those who volunteered to help sell them. 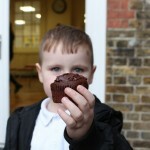 Also a big thank you to all parents and children who bought the cakes which helped us raise £109! 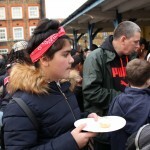 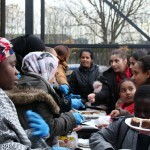 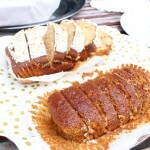 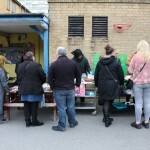 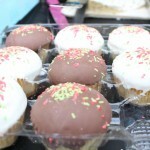 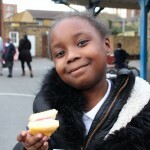 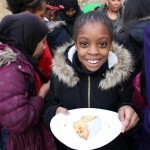 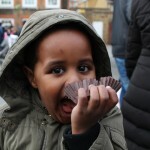 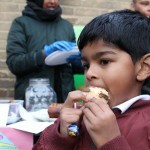 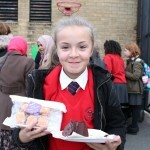 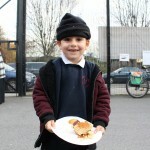 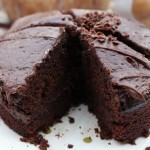 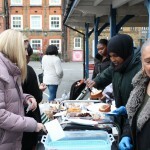 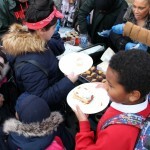 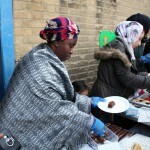 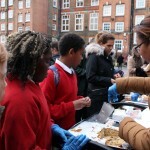 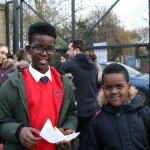 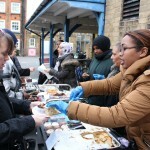 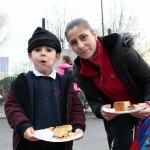 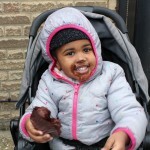 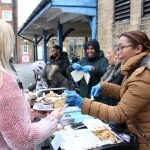 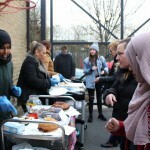 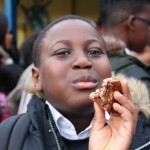 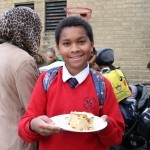 Here are some photos from Friday’s cake sale!